Gears of War 4, the first game in the franchise developed specifically for the Xbox One, now has a release date. In a post on Microsoft’s official Xbox website, Adam Fletcher, Director of Community at The Coalition, said Gears of War 4 marks the beginning of an epic new saga for one of gaming’s most celebrated franchises, as a new band of heroes rises to confront a fearsome new threat. The game is said to harken back to the dark and intense roots of the original. As such, Fletcher said gamers can expect a familiar yet distinct evolution of gameplay that’ll include brutal and intimate action, a heart-pounding campaign and genre-defining multiplayer – all of which is powered by Epic Games’ Unreal Engine 4. 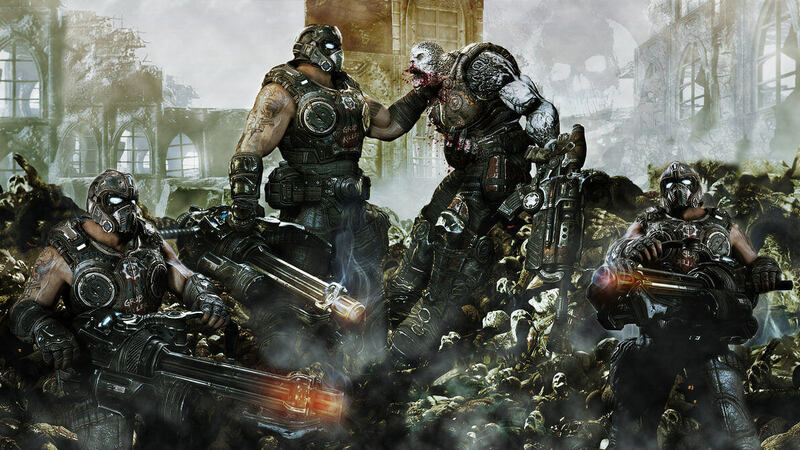 The game is set 25 years after the conclusion of the Gears trilogy. It’ll feature fresh characters that must tackle a new threat that plays out during a 24-hour time span. Gears of War 4 arrives on Xbox One on October 11. For those that simply can’t wait that long, Fletcher reminds us of a multiplayer beta that’ll take place later this month. Gamers that play Gears of War: Ultimate Edition on Xbox One or Windows 10 between now and April 11 will be able to jump into the action starting April 18. The beta will expand to all Xbox Live Gold members on April 25 and runs through May 1.